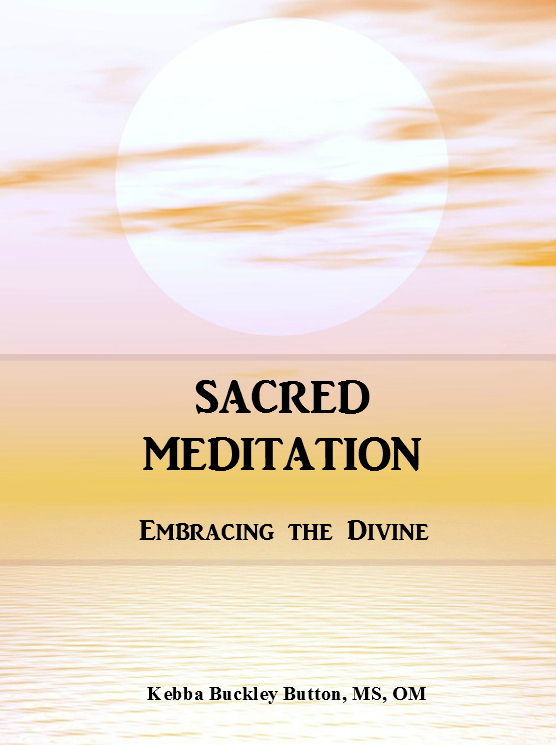 Today, we continue a series on meditation, based on excerpts from my upcoming book, Sacred Meditation: Embracing the Divine. Mantra Meditation is a powerful yet simple controlled practice of opening the mind. It takes the meditator to a deeper brain state, increasing awareness, insight, and relaxation. 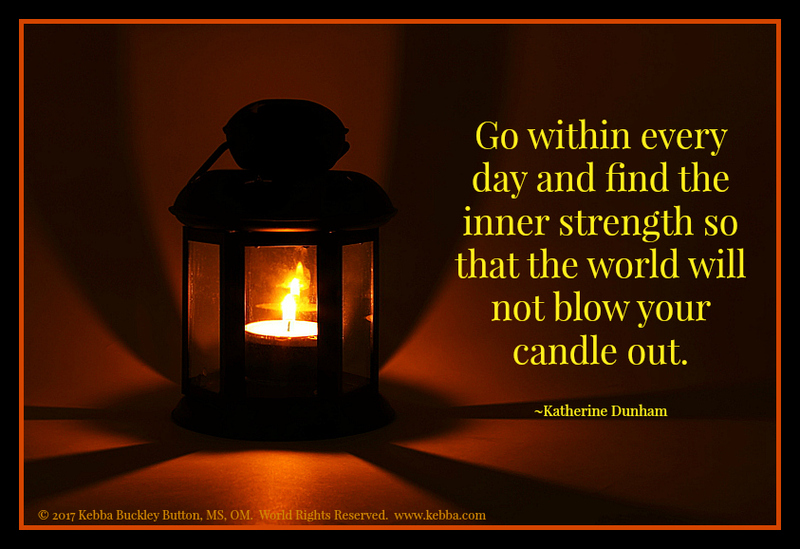 It then allows release of stress: negative thoughts and feelings a person has been holding. Emotional attachments and judgements will tend to soften and disperse. The beneficial medical effects of true meditation have been documented since the 1970’s. Select a harmonious word, or mantra, to repeat. To start, try “Om” or “Spirit” or “Love”. For a deep treatment of the subject of mantras, refer to the work of Herbert Benson, M.D. Sit in a quiet, undisturbed area, in a comfortable chair. Uncross your legs and place your feet on the floor. You may want to be barefoot. Select some quiet music or turn on a humming room fan if something is needed to screen background noise. To use music or not is up to personal preference. Exhale and drop your shoulders. Find a comfortable balance in your posture. Close your eyes and repeat your selected harmonious word or mantra. Notice your shoulders releasing tension and dropping pleasantly. Set a pleasant-sounding timer and continue for 15-20 minutes. Notice how your different body/mind/heart/spirit systems are responding. You may find your eyes are pleasantly streaming tears and your entire system has a deep sense of relaxation. Your breathing may be much more comfortable. After your selected time, gently open your eyes. If you have trouble opening your eyes, rub your hands together until they are warm, then hold them to your eyes. Gently allow your system to come back into consciousness. Take your time. Journal your observations and realizations for a few minutes. Notice any change in your spiritual perspective or sense of connection. Change the mantra you try from time to time, and find out which takes you deeper or relaxes you faster. Try meditating like this twice a day for two weeks, and notice your unpleasant emotions dissolving. Make notes on what you experience. Consider making this a long-term part of your spiritual practice. Remember that you attained this new level of BE-ing absolutely free, in exchange for simply choosing to try it out. Celebrate! 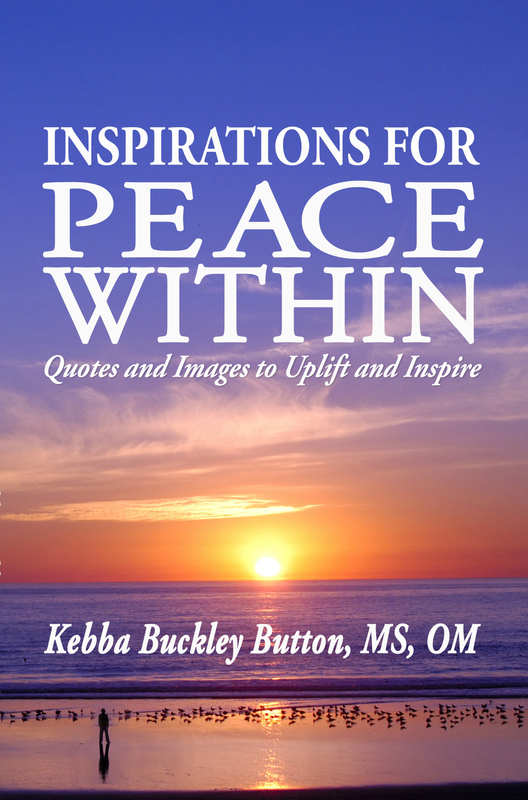 Kebba’s newest book, Inspirations for Peace Within: Quotes and Images to Uplift and Inspire has just gone on Amazon! Be among the first to capture a copy of this full-color book that will bring you peace and uplift you all your days! My granddaughter has anxiety and depression issues at times, would this be something that might help her by relaxing? I’m still leary of this. It seems it would leave my spirit open to any influence, not just God’s. When you are in such meditative state, how do you know where your insight is coming from?